Working with senior executive leaders, the Courageous Communication Partnership delivers the most practical, effective and life-changing communication workshops in the world. If you believe self-awareness is important, we can help you discover and develop the skill of creating the leadership impact you choose. 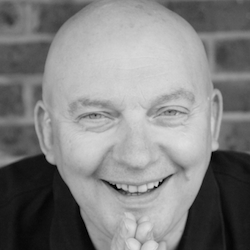 My name is Anthony Etherton, and as the founder of the Courageous Communication Partnership, alongside our trusted partners from 4D Human Being and Creative Team Events Ltd, we create and deliver extraordinary leadership skills development workshops for many of the world’s leading companies. We’ve been operating since 2008 and it’s been our mission to help leaders and their leadership teams to achieve one goal…“To consciously create the impact they choose”. The list of clients we work with is endless. It includes leading global brands in manufacturing, banking, insurance, chemicals, fashion, retail and many more. We combine our knowledge and experience of business, drama and psychology to create and deliver bespoke experiential seminars. 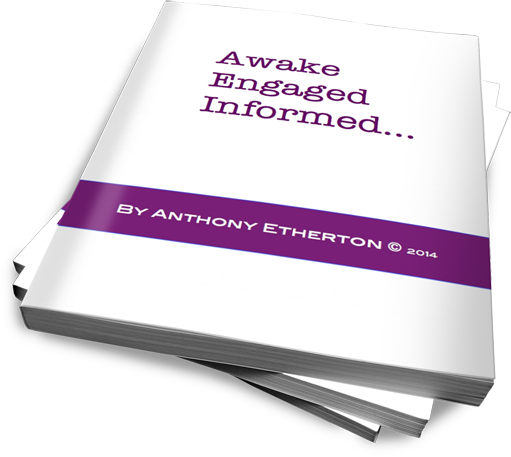 The work is designed to keep you awake, engaged and informed… in that order. What is it about your ‘behaviour’ that motivates others to follow you? When you enter a space and speak to an individual, or stand to present to an audience; what is their experience of you as a leader, and as a human being? We believe that until you have a clear idea of the actual impact you create, it’s difficult to improve your effectiveness. Our work isn’t something we ‘do’… it ‘s what we ‘are’. We’re extremely good at it and we’d love to talk to you about how we can make you and your leadership teams more productive and more impactful from day one.